​When it comes to developing new effects pedals, Source Audio President Roger Smith believes strongly in listening to the thoughts and opinions of as many gear aficionados as possible. “I know it’s romantic and fun to think of some brilliant wizards in a high tower forging the next epic pedal of your dreams, but it’s a myth,” Smith asserts. Back in 2016, Source Audio turned to The Gear Page, a popular music gear forum, to gather the thoughts and opinions of a passionate group of gear enthusiasts on what they would look for in their dream reverb pedal. 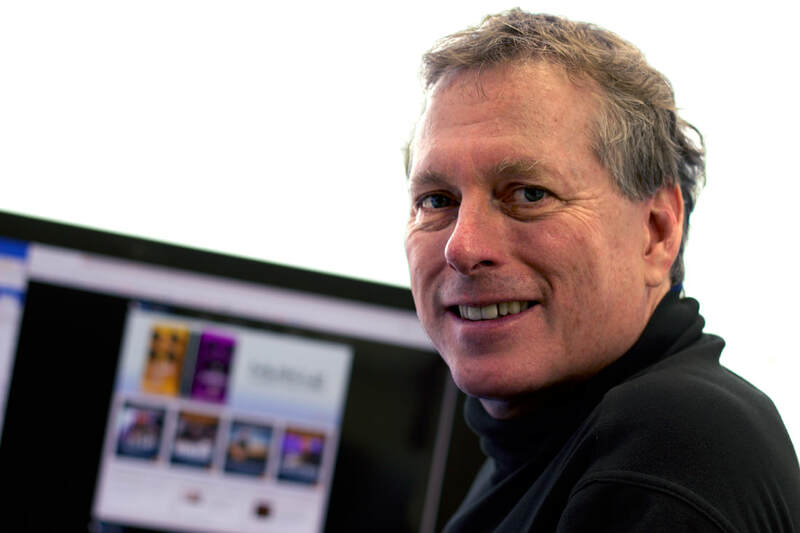 Roger explains, “On October 20, 2016, Byron Sanford (a Nemesis owner who posts as “LordByron”) started what has become an enormous discussion thread about what Ventris should be, how it should be controlled, and how it should sound. 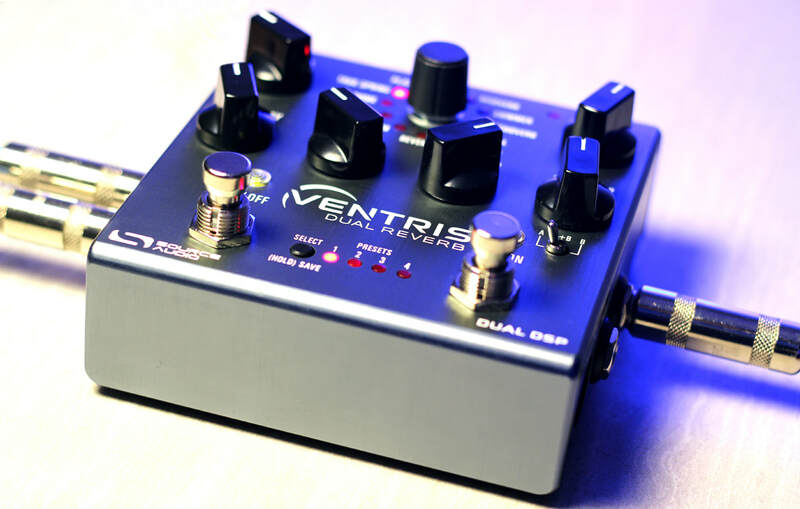 We had no idea that this thread would grow to more than 5,000 posts and involve the input of literally hundreds of people.” Over a year later, the Ventris Dual Reverb finally hit the streets with what we believe is one of the finest feature sets available in compact sized effect pedal.